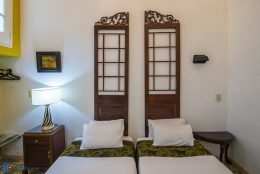 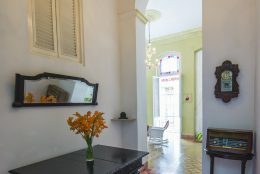 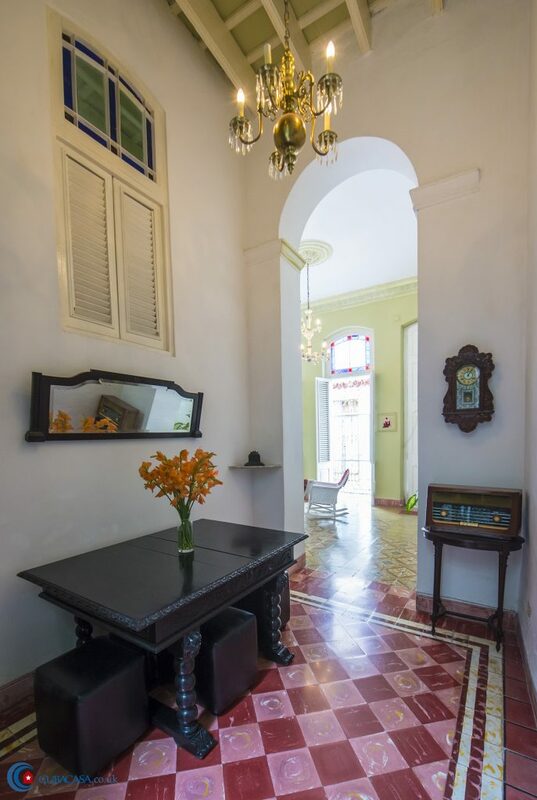 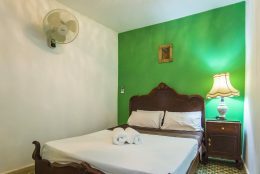 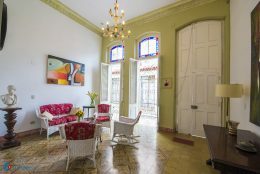 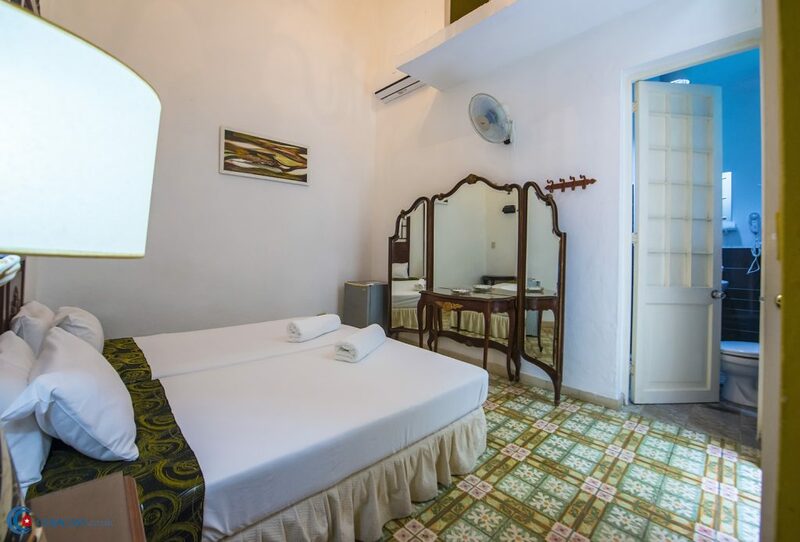 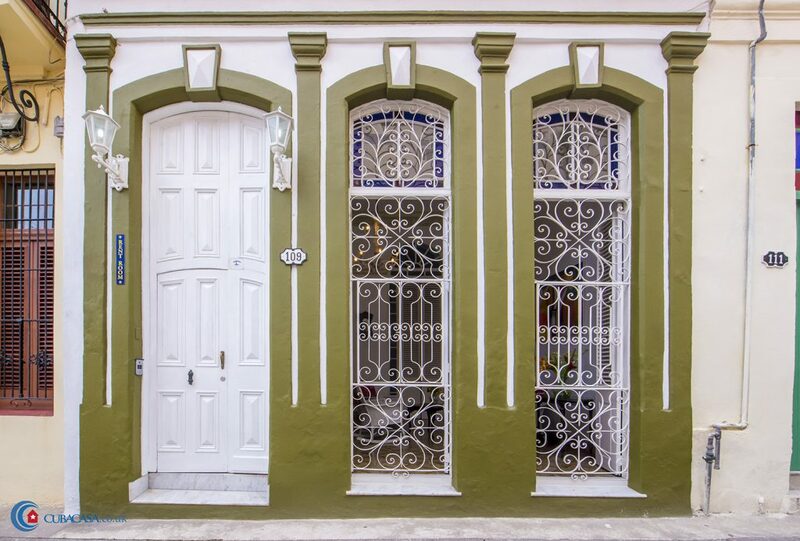 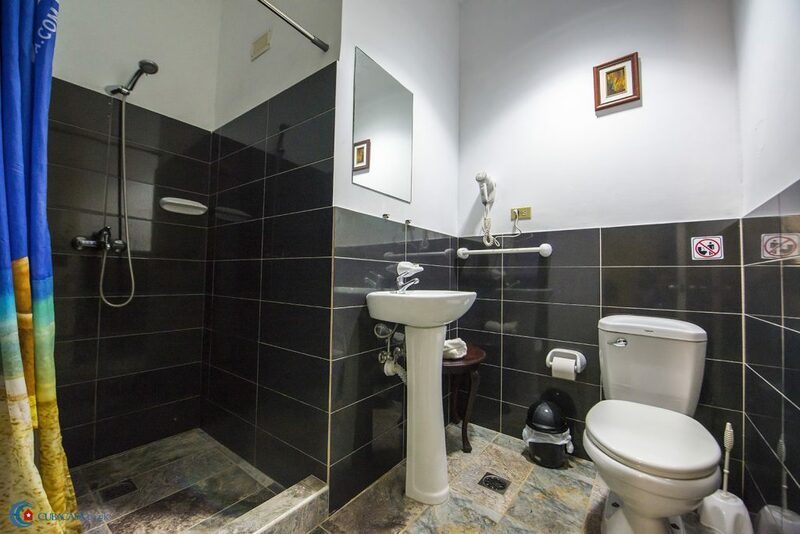 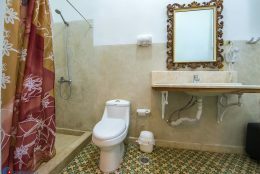 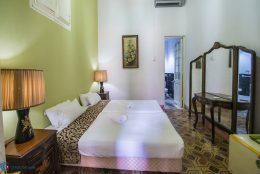 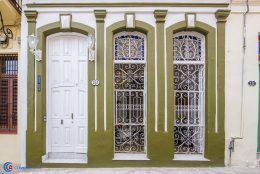 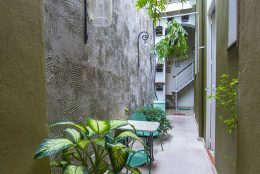 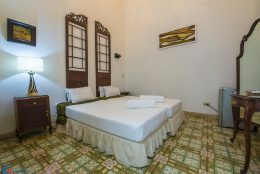 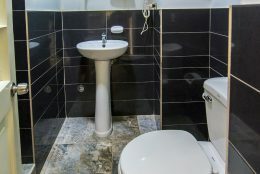 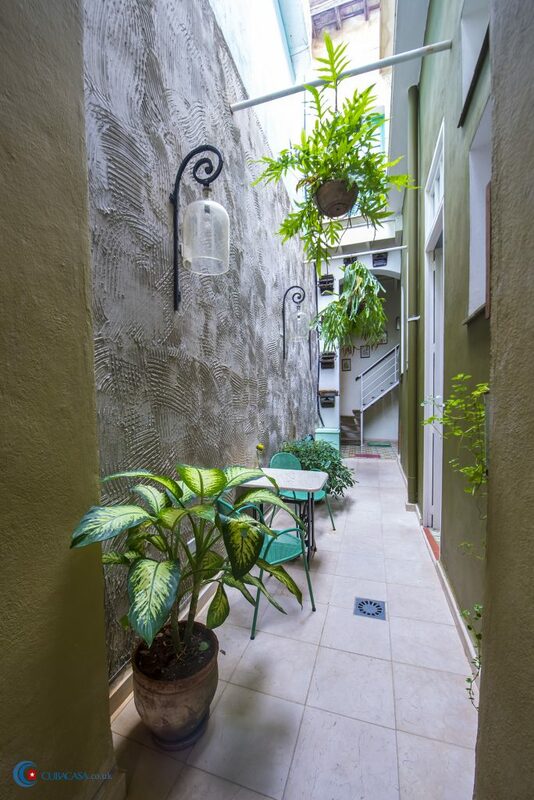 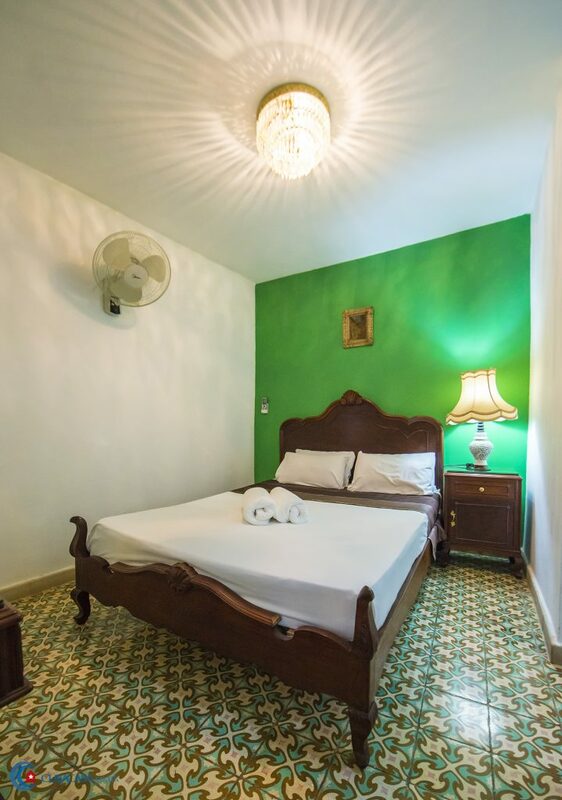 Claidys and Dreyer, who speak good English and French, rent 3 clean and comfortable rooms in their colonial casa particular in Havana, located on the charming Calle Pena Pobre. 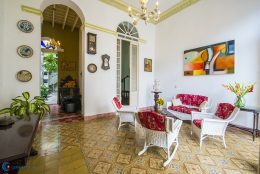 The casa is relatively new and a lot of effort has been put into refurbishing it, and there are already plans to keep improving. 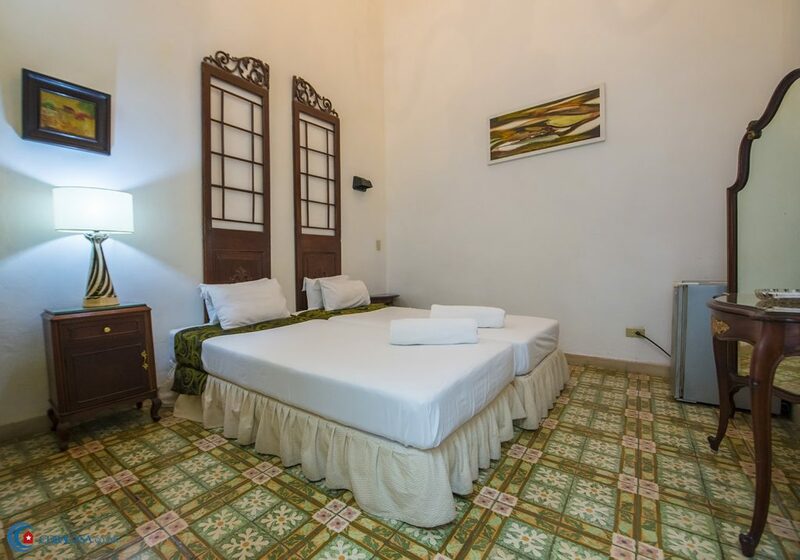 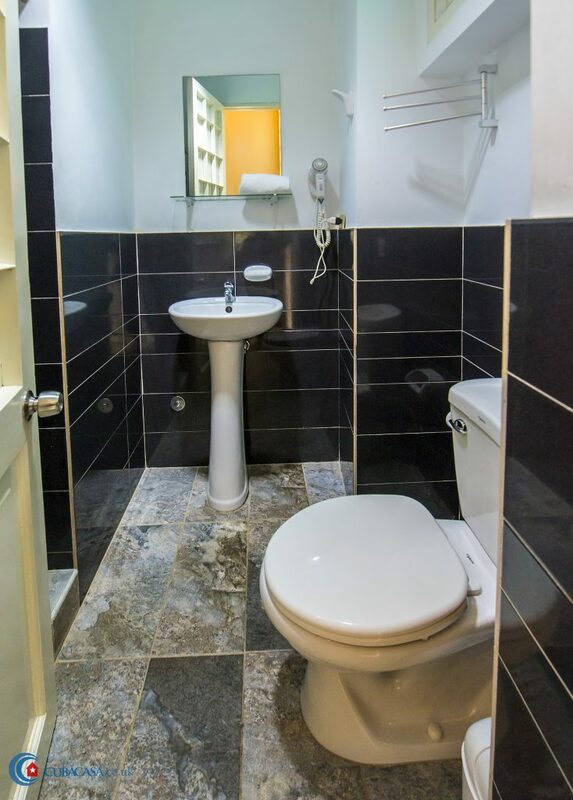 Located next to the leafy Prado Boulevard and the Museum of the Revolution, we’re happy to recommend this lovely accommodation in Havana!